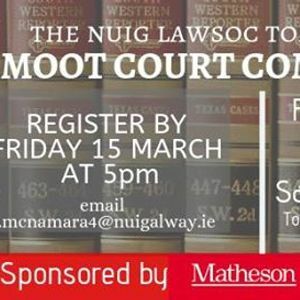 The preliminary rounds for the Tom O’Malley Moot will take place on the 22nd of March. The final will take place on the 23rd of March. Venues and Times will be announced upon registration. Teams from all institutions are welcome to sign up. 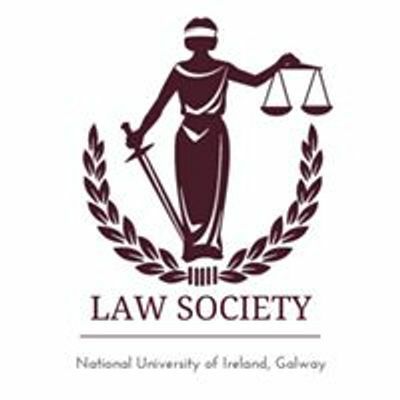 To register for this competition please send an email to Isaac McNamara at aSAhIG1jbmFtYXJhNCB8IG51aWdhbHdheSAhIGll. Registration closes on 15th March at 5pm.